FRM Risk now has two CIHs on staff. Jordy Ferguson, CIH has met the requirements of the American Board of Industrial Hygiene through experience, education and examination to be recognized as a Certified Industrial Hygienist. 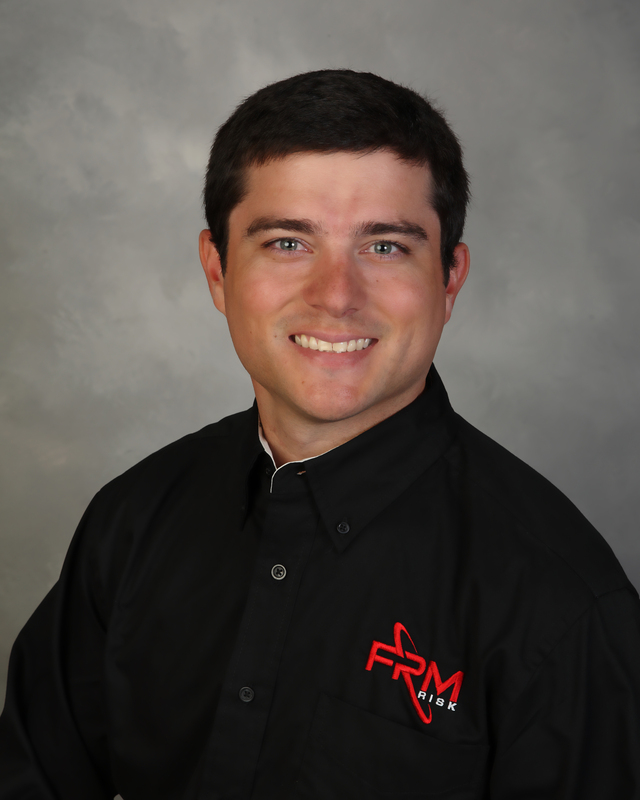 In addition, Jordy has been promoted to the title of Senior Consultant – Industrial Hygiene. This accomplishment is the next progression in Jordy’s leadership role development in our company. He has been assuming more responsibility inside of the company for the past year and this will provide FRM Risk a more competitive edge with industrial hygiene and occupational safety projects. As many of you know, a CIH is an individual who has formally demonstrated competency in the field of industrial hygiene by meeting specific educational and experience requirements and completing a comprehensive examination. The educational requirements include an undergraduate degree in the hard sciences (chemistry, biology, physics or engineering) with 180 hours in specific industrial hygiene related courses in specific technical areas, educational credits in ethics, and at least five years of professional experience performing industrial hygiene work/projects. The CIH examination pass rate is typically under 40% for those are who eligible to sit for the exam. As with most certifications, continuing education and field experiences are required to maintain certification. The CIH is the “gold” standard in certification for those individuals performing these types of safety and health projects.